On average, your property is competing with 100 other properties at any given point in time (dependant on the area, pricing, and list date). 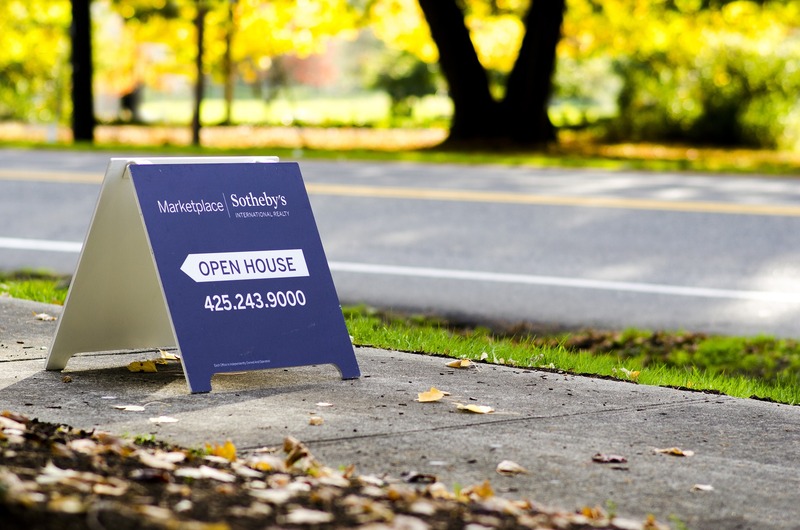 The average prospect spends 5 seconds or less looking at your rental listings before deciding to move on, or read more. High quality photos: With quality cameras in today’s smartphones, there’s no reason why your photos should be small, blurry and dark. The photo captures the prospect’s attention, the headline grabs their attention (to click into the ad) and the details/description cements their interest for a showing. The majority of rental listings we see on Kijiji, Trovit, Padmapper and other listing sights are composed of small, blurry and dark photos. By providing high quality photos (and more than one photo), you’re listing is already a cut above the average. If you have a wide-angle lens, make sure to use it, as it helps capture the full width of the room. Don’t fret if you don’t have one – any smartphone (or digital camera) made in the last few years will have a more than capable camera. If your camera/smartphone has an HDR mode, make sure to turn it on. To make your listing stand out more, make sure you open all of the curtains, turn on all the lights, and clear any clutter on countertops. You want to attract clean, organized and respectful tenants, who are looking for bright, clean and cared-for properties! The headline is often the first thing to grab your prospects attention. Adding a touch of creativity can help separate you from the competition. Before you write your headline, you should first decide who you’re targeting. Is your ideal tenant a young couple? Small family? Quite student? A retired couple? Once you’ve decided on who your targeting, you can start brainstorming! Using capitals is helpful as a lot of people don’t use them in their rental listings, and it helps yours stand out visually. Try not to use the generic “2 Bedroom, 1 Bath Condo Brand New” headline, as your ad will just blend in with the others. On average, we’ve seen property managers receive two questions per prospect (such as “is parking included?” or “are utilities included”?) before they commit to a showing. Limit this (and save everyone time) by providing as much detail as possible in a easy-to-read format. Kijiji receives the most volume of prospective tenants and is one of the most popular listing sites. Make sure to re-list your ad every second or third day to bump it up to the top. Trovit and Padmapper are other popular free listing options that our clients have had good success with. Like Kijiji, make sure to re-list your ad often to keep it at the top of the list. Viewit.ca is one of the most popular paid listing sites, and most of our clients have great success listing on here. RentFaster is a Calgary staple and quickly expanding into other regions in Canada. Is There a Way To List on All of The Free Sites Without Having to Type In My Information Repeatedly? Of course! We’re glad you asked :). Using our platform (www.yuhu.io), you just input your property details once, and we automatically create rental listings for you. We will also automatically list your property when your tenant is moving out, and automatically remove your property from the listing sites once the unit is rented. As an added bonus, we re-list your property every second day to make sure it stays front and center!